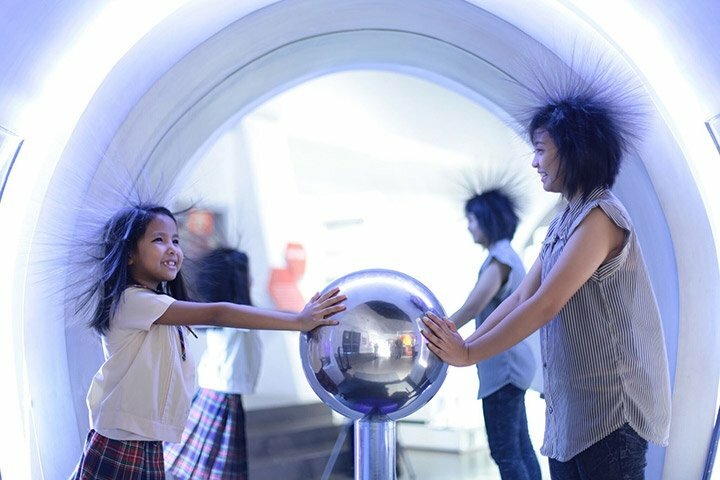 The Mind Museum's exhibition takes off from a narrative that presents science in over 250 interactive exhibits through five interconnected stories. The galleries span nature in scale, from the smallest of things to the largest, and everything in between. The exploration also continues in Science-in-the-Park outside. We also have a Botanical Garden as a venue for other educational programs. 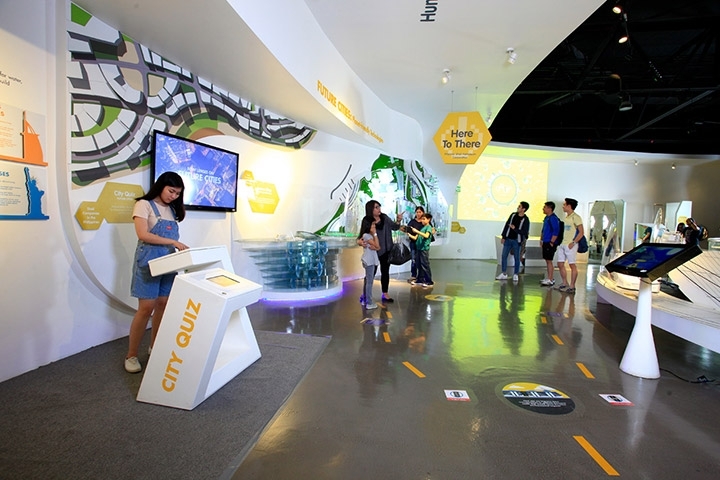 The Atom Gallery is the gallery with the most number of interactive exhibits. It contains the very elemental forces that are so familiar that we take them for granted like gravity and electromagnetism. It also presents the counterintuitive quantum world that resembles nothing in everyday experience, yet serves as the basis for much of the technology of today. Catch fun shows and cool experiment demonstrations at the Science Demo Area. See schedule here. The Life Gallery showcases the exuberance of a living planet in all its forms. 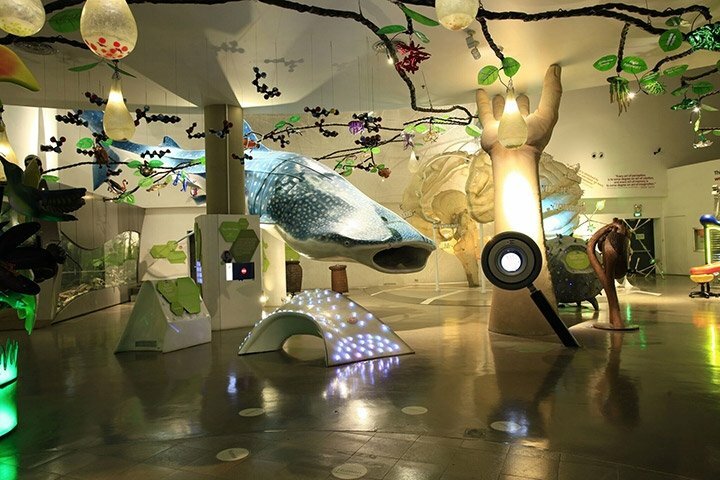 It features the various habitats and the astonishing number and variety of organisms that thrive on our planet. 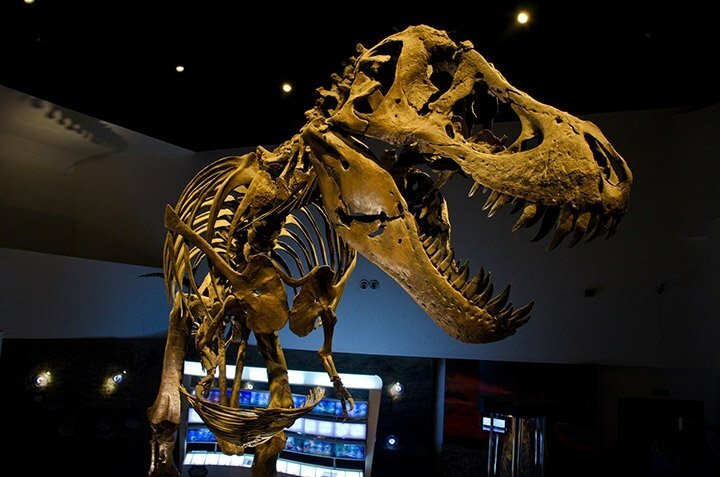 The Earth Gallery features the first permanent T. rex exhibit in the country along with other unique exhibits that focus on the forces at work in shaping and reshaping the Earth. 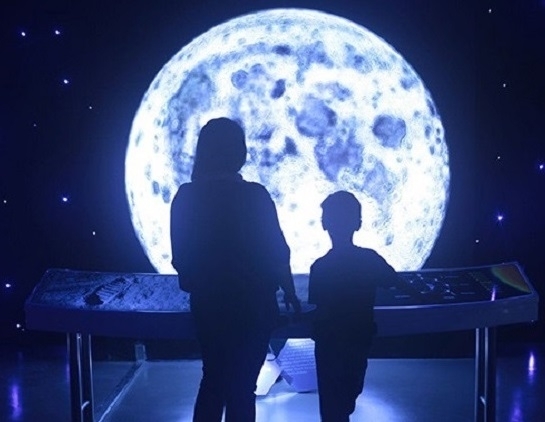 The Universe Gallery showcases humankind’s wondrous fascination with outer space. It features exhibits that show how all of life, as we know it, found its atomic beginnings in the stars. It enfolds visitors in the fundamental elements at play in the cosmos. The Technology Gallery is the largest of all the galleries. It is the only exhibition space on the second level, overlooking the other four galleries. This gallery presents technology not as a mere tool, gadget or industrial advancement but as means to flesh out human values and to help us become better humans. The gallery is divided into five major themes with each theme occupying a Node. The themes of the Nodes are: How We Live, Who We Are, How We Know, How Things Work, and Here to There. The Journey of Wonder at your Fingertips. Download The Mind Museum App.